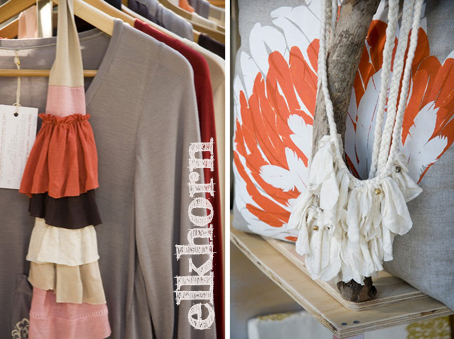 I've been meaning to blog about Elkhorn since I bought one of their gorgeous tangerine feather cushions last year. I know, the number of cushions I have is an ongoing joke amongst my friends... they realise that I'm a bit obsessed with them. 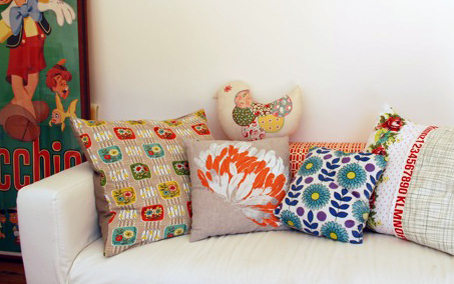 Too many cushions?! In my defence, this is a very cheap affordable lounge and it's not that comfortable, so I tell myself the cushions are a necessity. Aren't the colours in the scarf delicious! 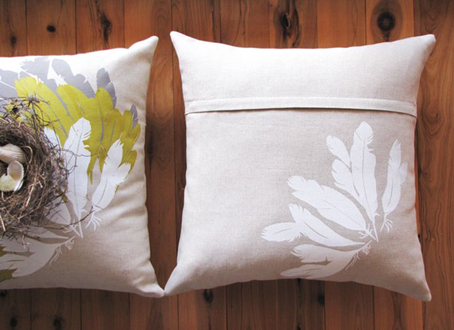 Elkhorn silk screened homewares are the work of Monique who lives on the NSW Central Coast. Monique's diverse past working life includes graphic design, horticulture and fashion retail... which all seem to have had an influence on what she is creating for Elkhorn. Her products feature beautiful colour palettes and natural fibres which are allowed to take centre stage with Monique's pared back aesthetic. 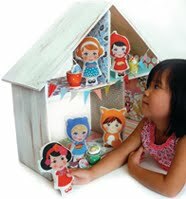 I'm disappointed that I missed Finders Keepers last weekend (we were suffering from bad colds and just couldn't drag ourselves out) because I would have loved to see all the Elkhorn goodies. 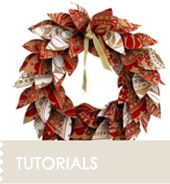 You can find them in the Elkhorn Etsy shop and see more of Elkhorn on their blog.